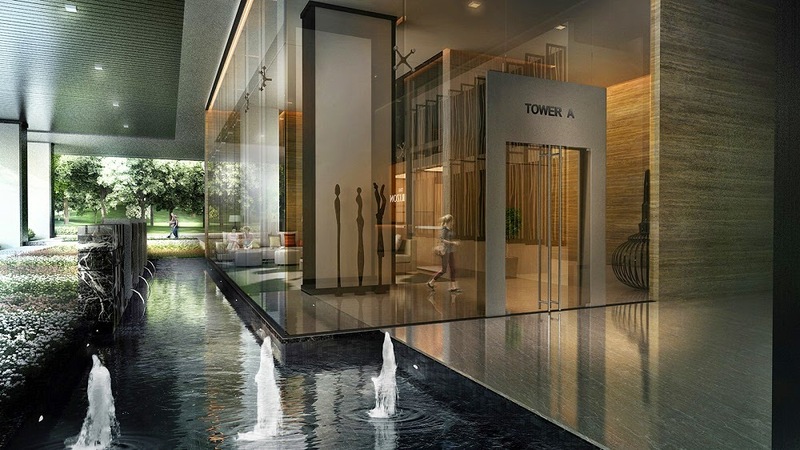 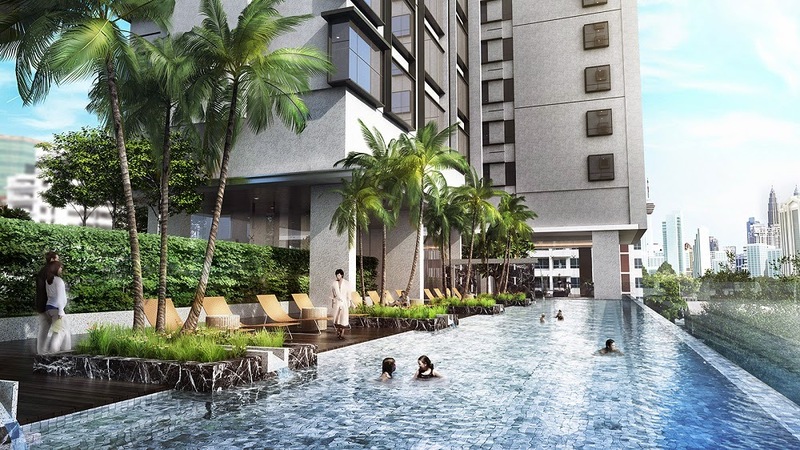 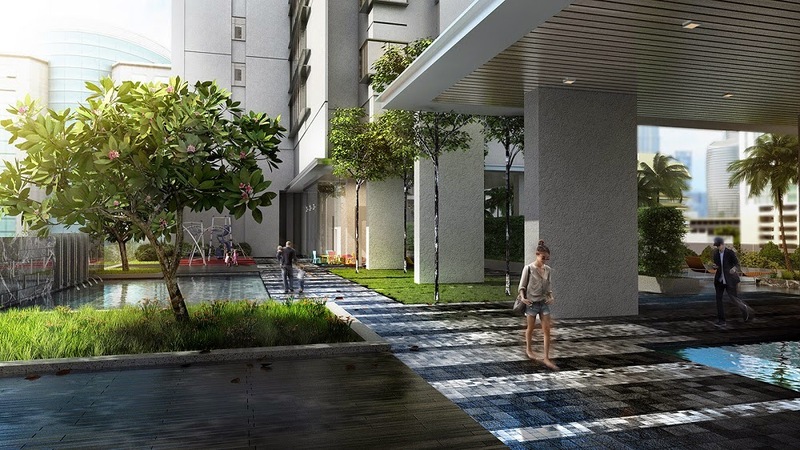 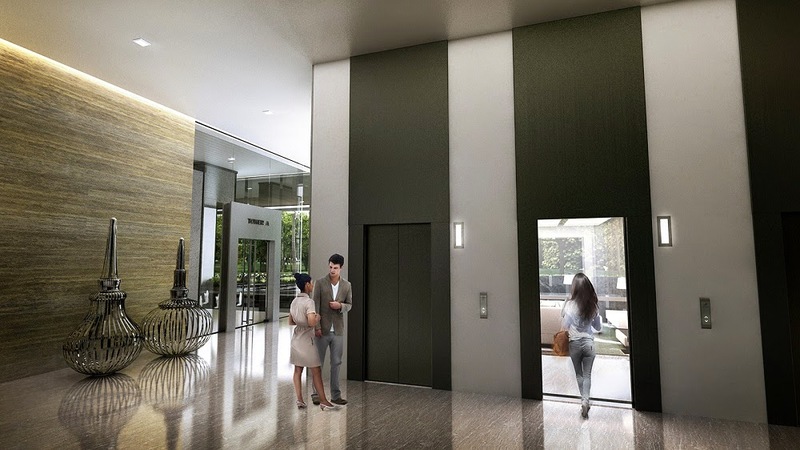 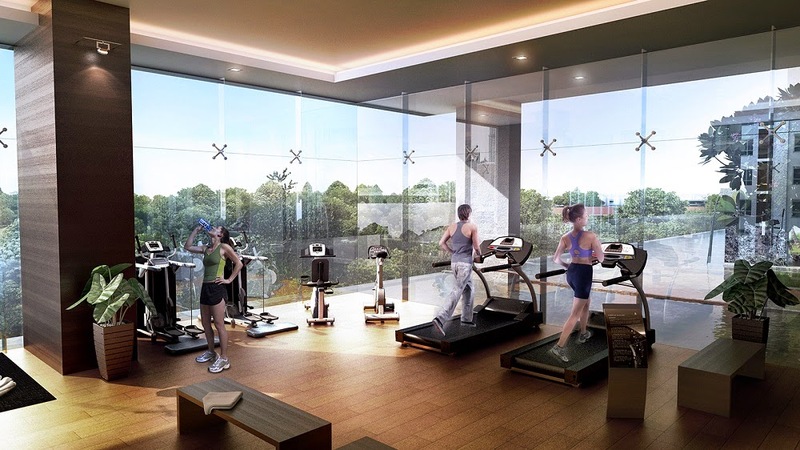 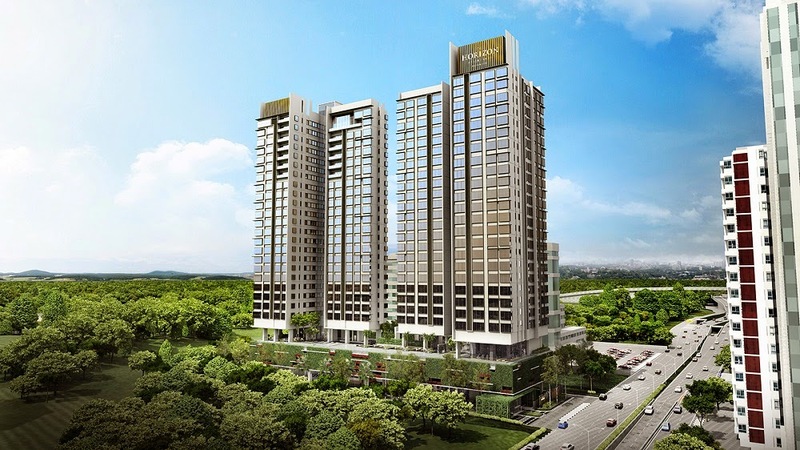 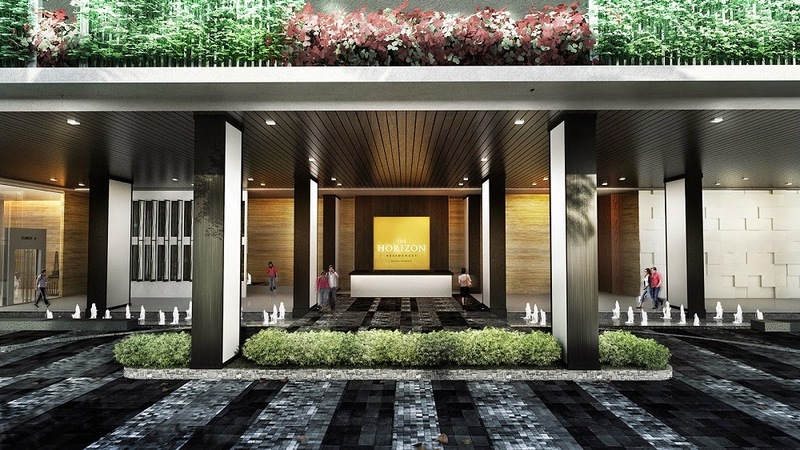 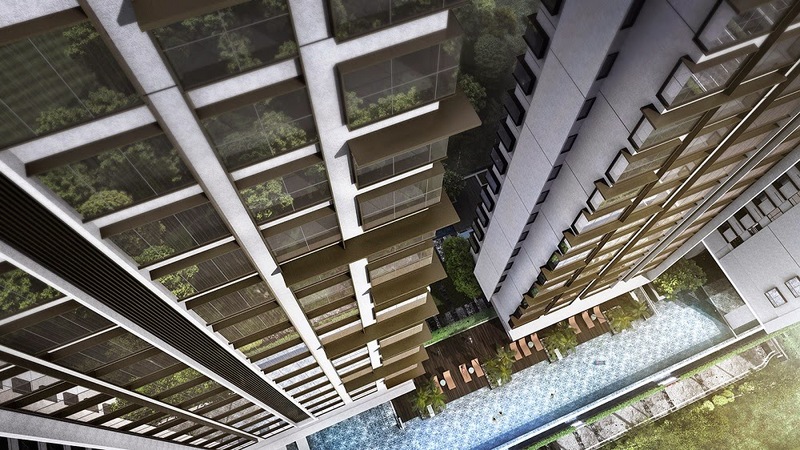 The Horizon Residences marks Hap Seng Land’s first foray into the high rise luxury residential segment in the Kuala Lumpur City Centre. 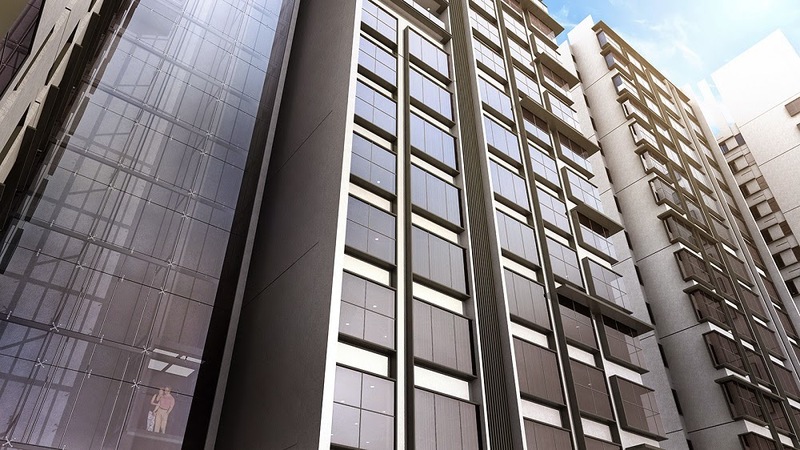 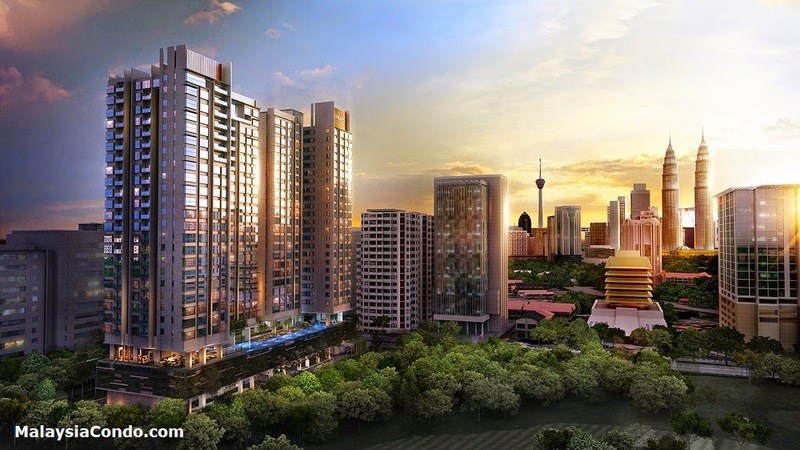 A freehold serviced residence, the 26-storey condominium comprises two blocks of residential towers. 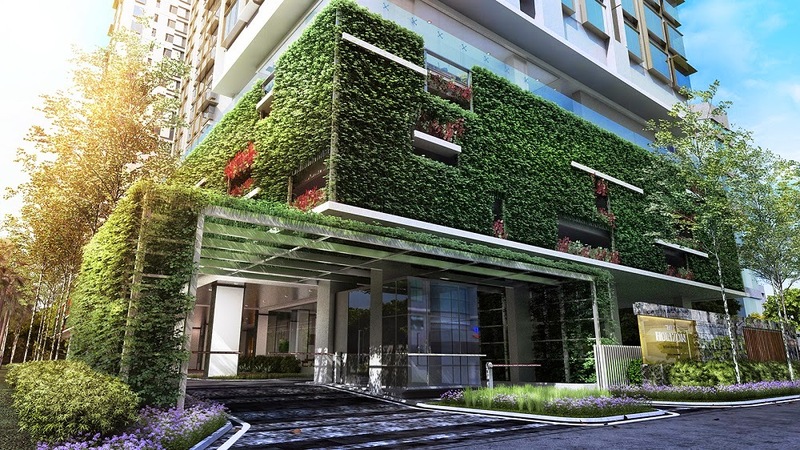 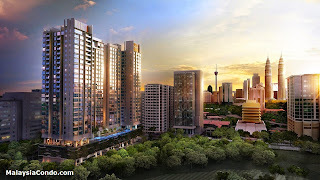 Designed by renowned international architects and leading landscape designers to be an oasis from the usual concrete-clad, this strategically located development, and bordering the Royal Selangor Golf Club, offer unobstructed breathtaking views of the golf course or the Kuala Lumpur City centre. 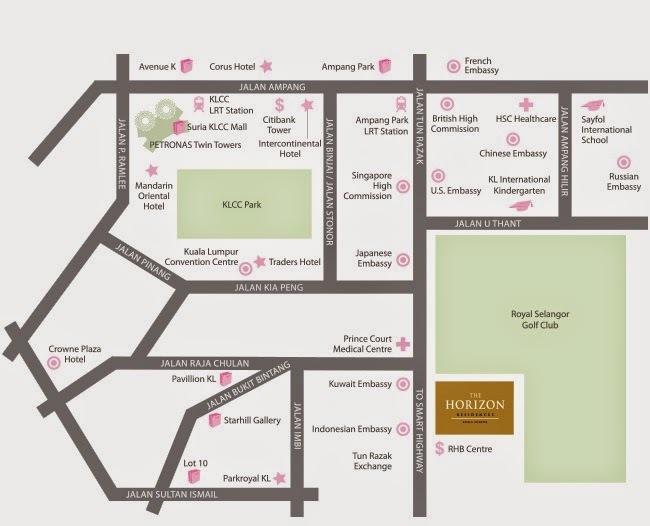 The Horizon Residences offers more that the magnificent views and the convenient of a prestigious inner-city address, its immediate vicinity to the newly launched Tun Razak Exchange, embassies, international schools, medical centres, shopping, dining and transport links present an asset to the residents, making it a key address for business, pleasure and investment.